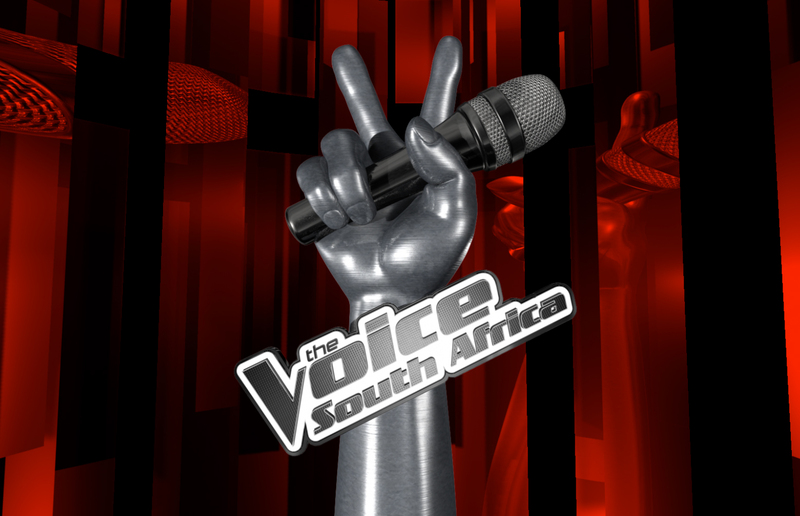 The Voice SA has been renewed for Season 2 and the search is on for the next great voice in Mzansi. For the first tie, Port Elizabeth has been added to the audition cities. You must be 18 on the day of your audition but there is no upper age limit. You must bring your valid ID with you to the audition. You must be a South African citizen or permanent resident. You must not have an existing contract with a recording company and will have to sign a document confirming that. The new season premieres on M-Net in January 2017.